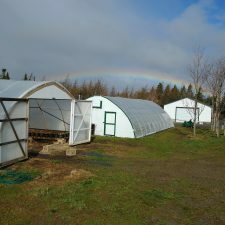 We are a family owned farm in business since 1965. 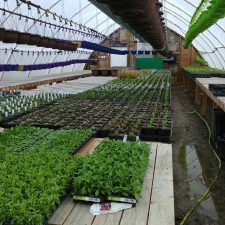 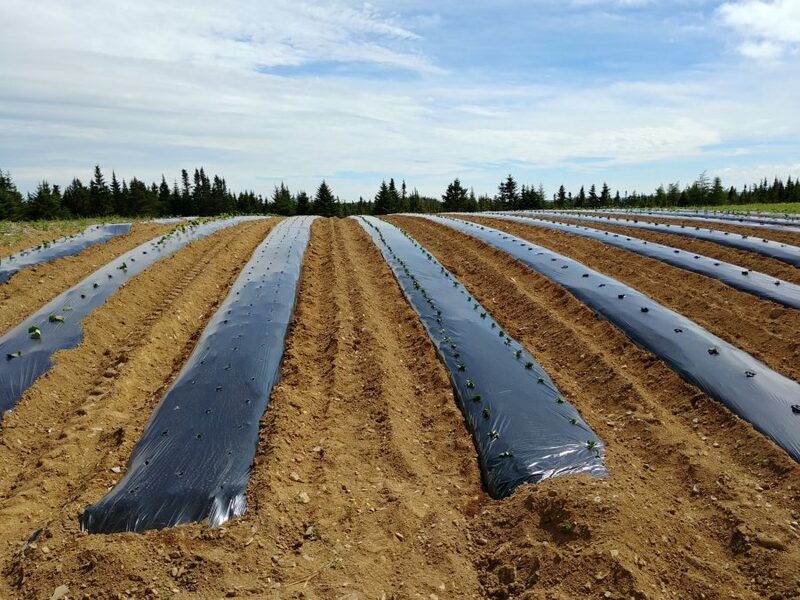 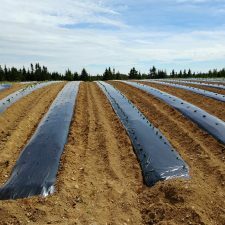 We grow traditional root crops as well as kale, beans, fennel, spinach, broccoli, cauliflower, napa, Romaine and a few others. 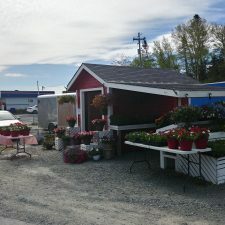 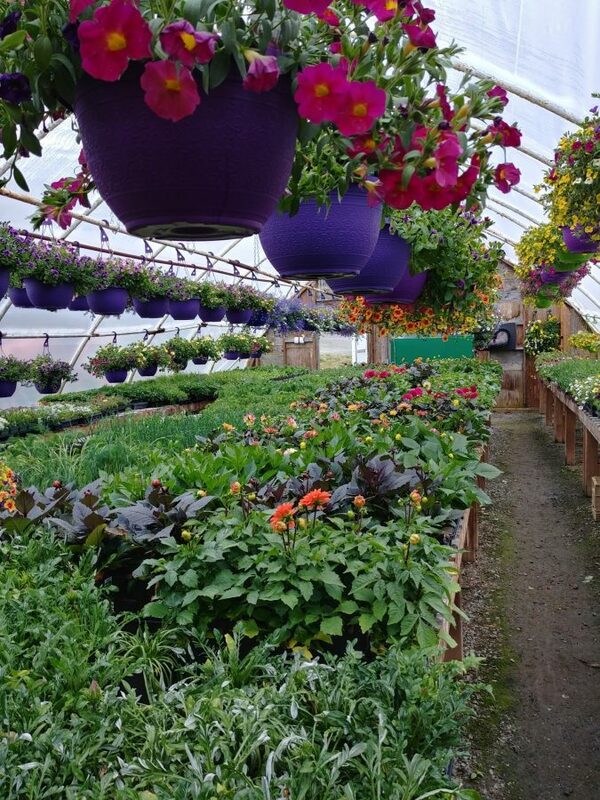 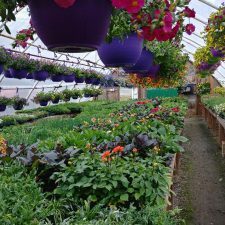 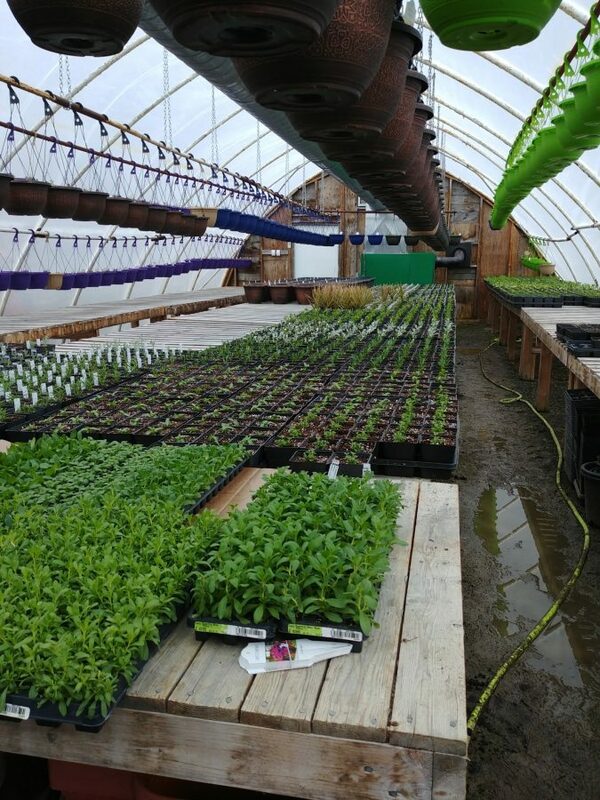 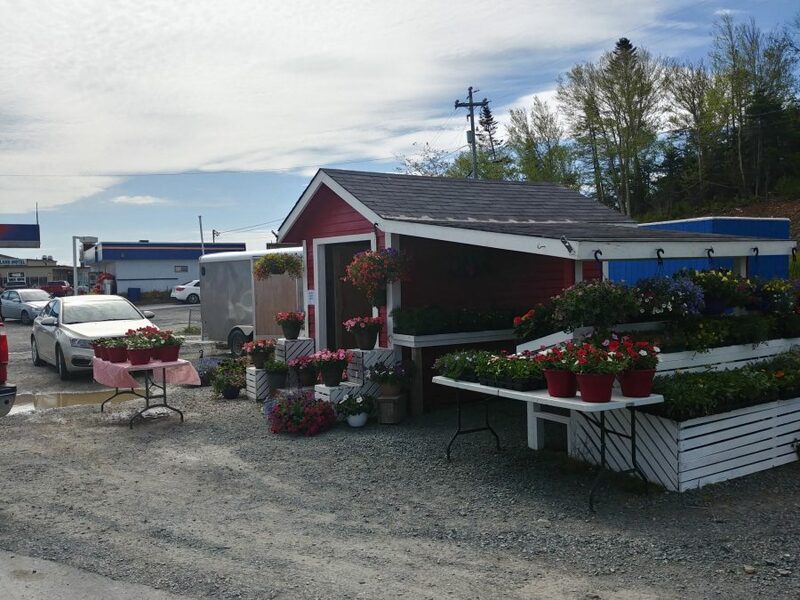 We also sell flowers, vegetable plants and hanging baskets in the spring and early summer. 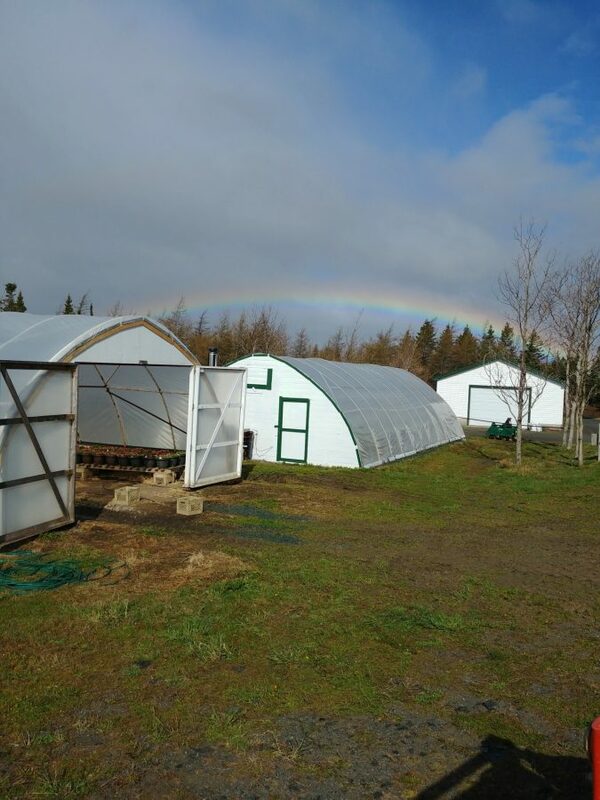 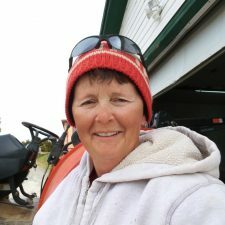 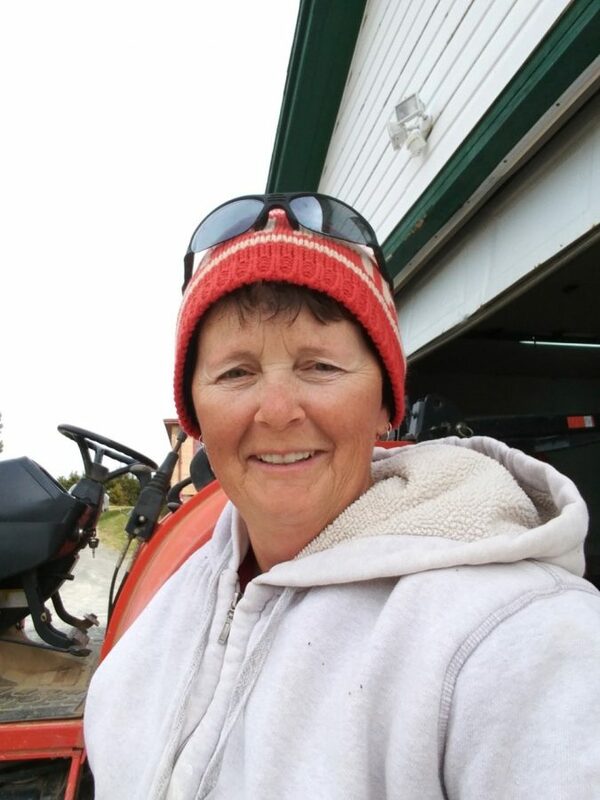 Our farm is owned and operated and worked by all women who are very proud to continue my father’s legacy.